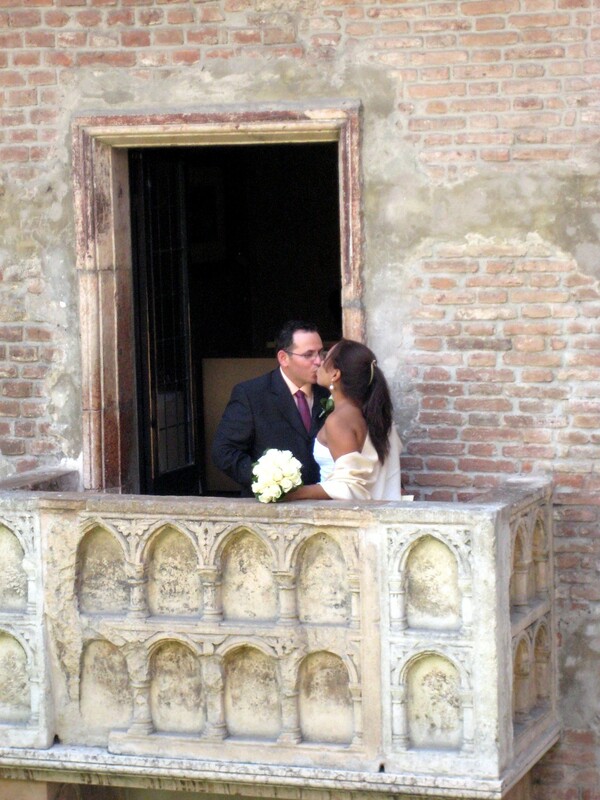 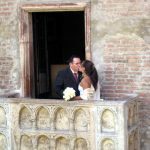 Juliet’s house with its famous terrace is an incredibly romantic venue for your special day. 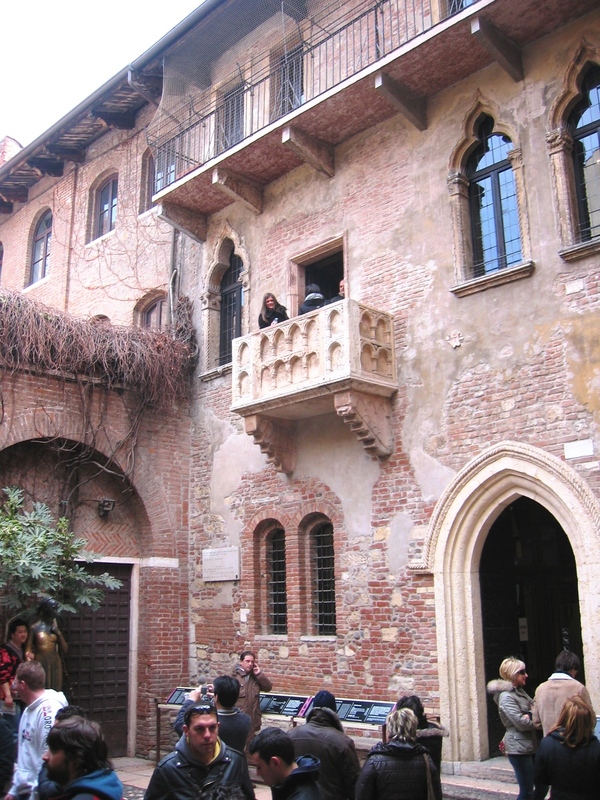 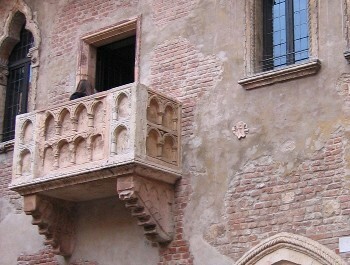 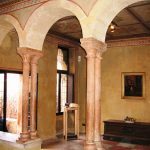 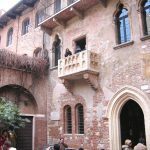 According to the legend, this beautiful XIII century medieval palace was home to Juliet and is today one of Verona’s most important tourist attractions. 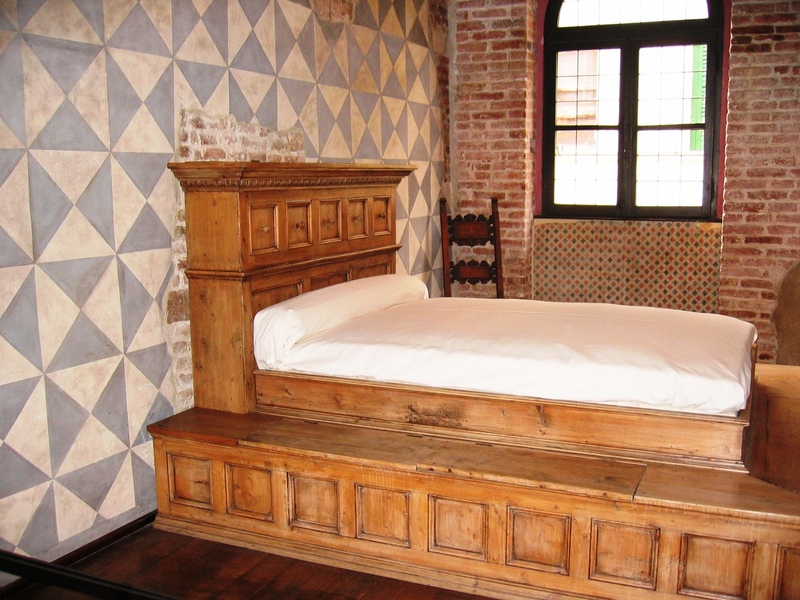 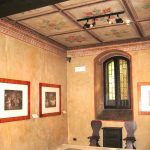 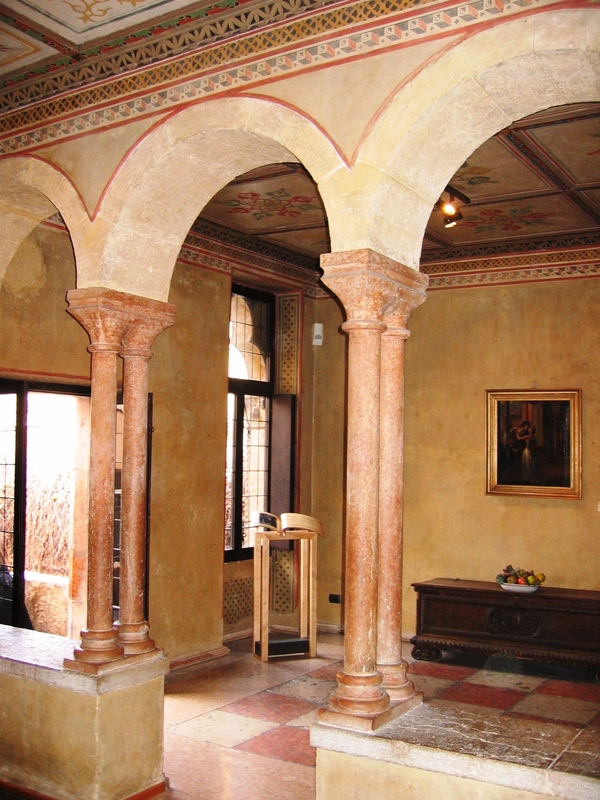 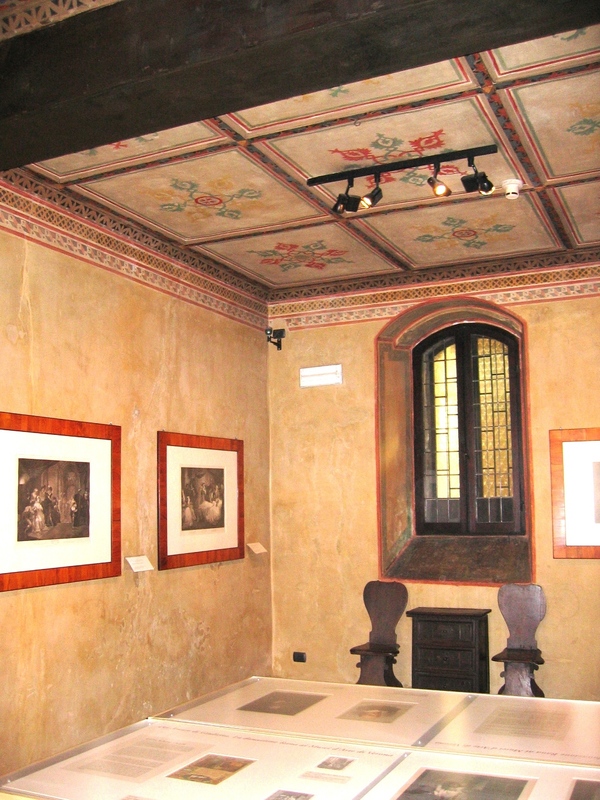 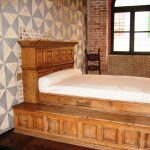 The interiors are decorated with antique furniture and wonderful frescoes.